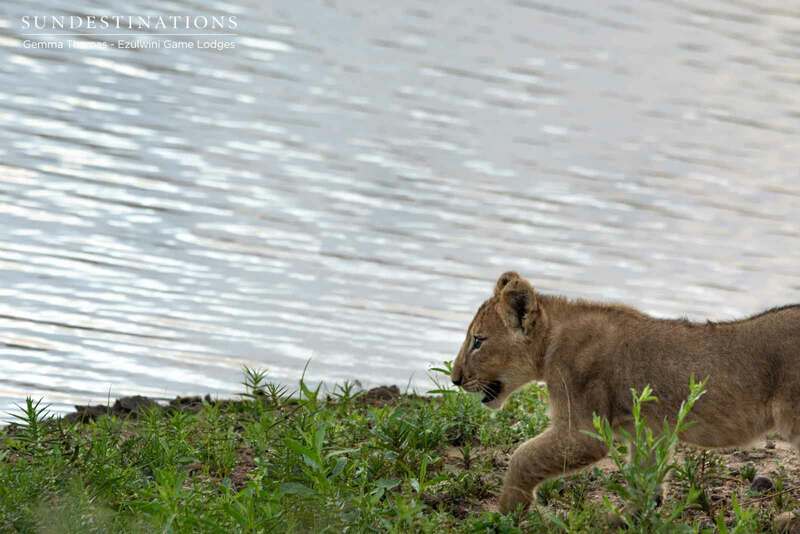 South Africa's number one; a destination with a history dating back more than a century, the Kruger National Park is one of the largest game reserves in Africa. 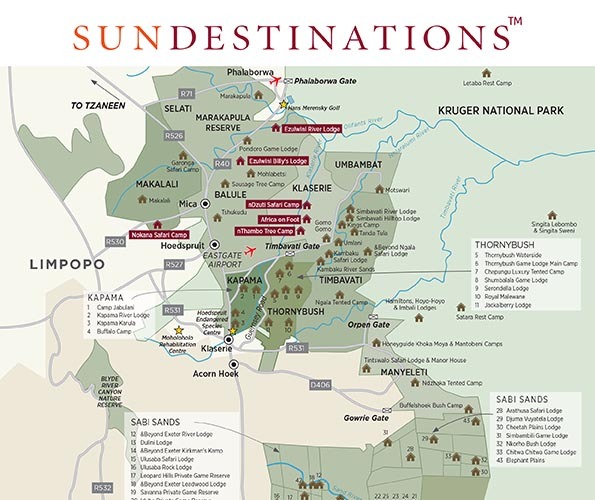 Its borders have been extended to include the Greater Kruger Park, wherein lies the celebrated Sabi Sand Wildtuin, and the Klaserie Private Nature Reserve; 2 exclusive Kruger destinations on our list for unbeatable predator viewing. Lodges that settle on the brink of the Kruger in the private reserves share unfenced borders with this world-renowned destination. 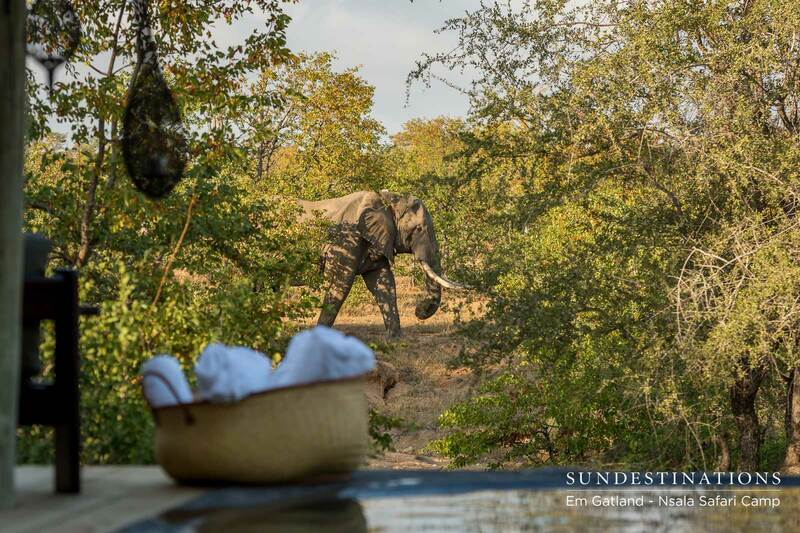 Be removed from the chaos of mass holiday makers and plunge into the calm cradle of an intimate bush camp, a treehouse suite, or perhaps the comforting home of a safari manor on the banks of a river. Deserts roamed by black-maned lions, swamplands possessed by elephants, and river channels that reinvent themselves; Botswana holds the secret to safari excellence. We've pinpointed camps and lodges within this pristine country that promote their exclusivity, their natural magic, and their breath-taking locations. 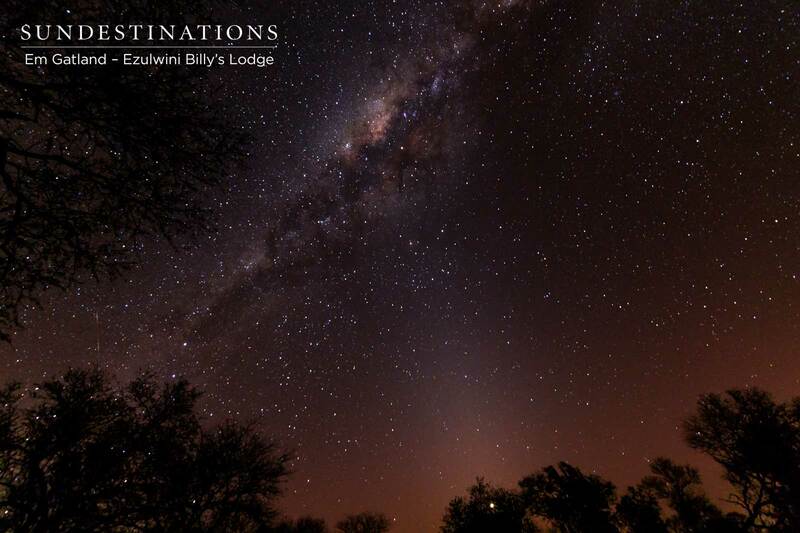 Travel the Okavango Panhandle in a houseboat, and discover a peace you don’t know exists. Take a passage through Chobe National Park and journey through sandveld and mopane trees, the Savuti Channel, and finally, to Linyanti's sacred swampland. The camel thorn thirstland that occupies most of Botswana is also the historical home of the Kalahari Bushmen. 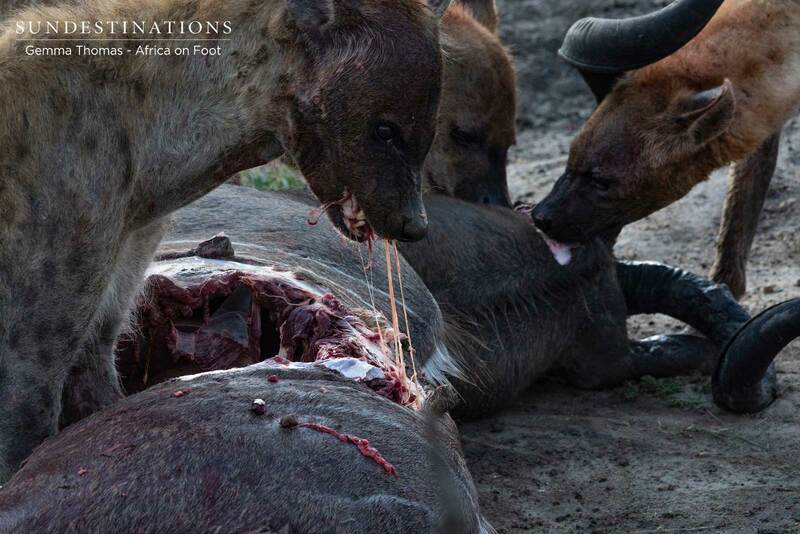 Here in the heart of our ancestry exists one of the most special destinations in Africa.